This 2014 Ram is in great shape. 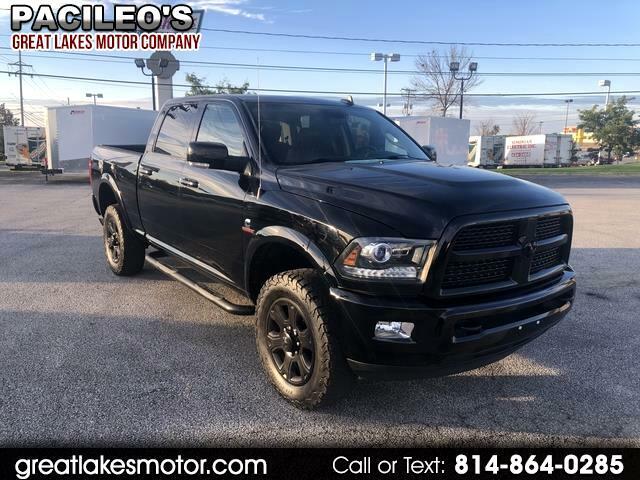 This Laramie edition is fully loaded with leather heated and cooled seats, power everything, heated steering wheel, moon roof, brand new tires and much much more. There isn't much that truck doesn't offer. Looks and drives awesome! Stop on in and take a look at this beauty!